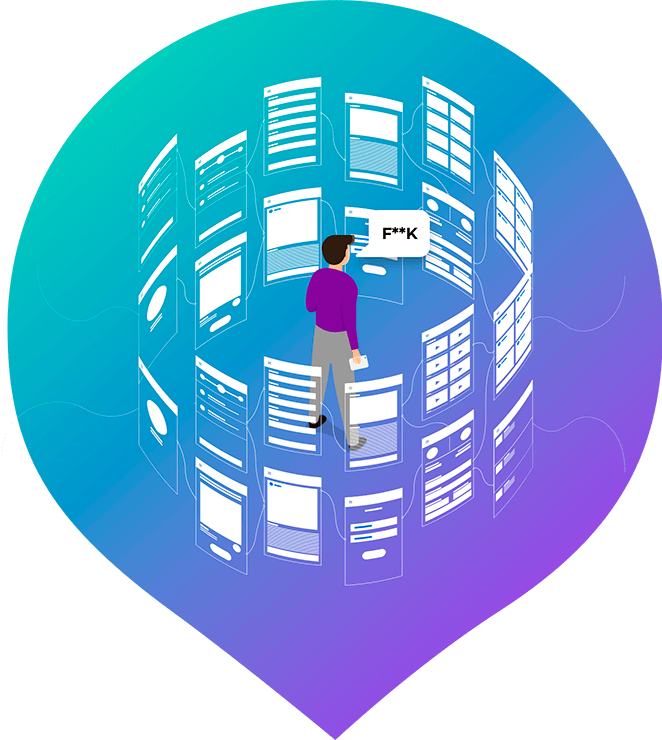 In-house toolbox is a holistic decision for enterprises that helps to tie together a wide spectrum of marketing tools for managing, organizing, and optimizing campaigns in a single dashboard. Individually adjusted suite of tools magnifies brand’s performance, ensuring transparency, control over expenditures and achieving ROI goals at scale across channels, platforms, and mediums. Tired of confusing ‘fifth-wheel’ marketing models? The large part of ad spend typically goes to waste because of the poor campaign ROI, ad fraud, and ever-increasing third-party markup fees. Dependence on multiple external media-buying partners slows down decision-making and execution processes whereas marketing needs to react to changes immediately. Contractors, intermediaries, and third-party providers of services and tools not only drain the company’s budget but also demand using first-party data which increases a data-leakage risk. The lack of control in marketing arises from technological disconnection between departments that leads to the poor internal communications and data management. The complexity of information gathered from the different marketing channels is misleading when there’s no chance to track patterns and frequencies in the long run. In-house toolbox provides a total clarity over all your marketing campaigns. Leverage publisher-direct automatic buying: see where, how, when, and to whom creative is shown. If time is money, then In-house toolbox is a bank for the brand. The toolbox allows to spend company’s time assets on intelligent tasks commissioning trivial routines to automation. A unified informational point removes turmoil associated with gathering, processing, and sharing the information across channels and systems. Make important financial decisions having the metrics about all your marketing channels performance at hand: the winning bid numbers, best-working creatives and incentives. In-house toolbox allows a marketer to access the multitude of marketing tools instead of normalizing overlapping data from third parties, cut redundant taxes and contracts.  Since In-house toolbox is aimed to facilitate and fully streamline all enterprise-class marketing processes, the prices will depend on the individual set of tools your business will need to set up. For instance, eCommerce enterprise will have different ROI and KPI expectations from SaaS company so the set of tools will be selected individually. Synchronizing and consolidating the data across departments for marketing needs requires a systematic approach. Thus, the main challenge of the installation will be defined by the requirements and complexity of tasks performed at each corporate point. When the goals and the requirements are defined, configuring the workflow and installing toolbox for the company will not take much time. Do you I need a team to maintain the in-house toolbox? In-house toolbox is a user-friendly enterprise-grade marketing decision that will require no additional team to maintain it after the installation. All marketing staff members will be enabled to manage their workflow and receive fast access, real-time insights autonomously and unobstructedly. Why should I choose SmartyAds? In-house approach to marketing directed towards specific audiences targeting through multiple channels proved to boost sales and cut off fund-consuming layers of vendors. In-house toolbox helps to manage different variables, starting from creatives ending with costs and metrics on the company-level. As a result, a business reduces advertising budget by 40% and decreases a time spent on the ad campaign maintenance by 35% on average.